The war with the Main Stream Media (MSM), it's just "heatin up" baby! Like progressive democrats the media can't get over the fact Trump won and were they ever wrong. They were blinded by their own arrogance. We being you and I, the deplorable fly over people opted out of the MSM lies and their indoctranational nudges. As Bikers we've had our share of lies and innuendos by the media and government officials. Many of our brothers, sisters and families still suffer because of the main stream media's inability to seek truth and expose government corruption. 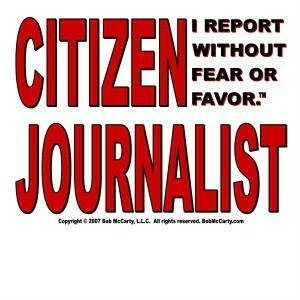 Instead of whining like progressives we became citizen journalist in so many different ways, seeking truth, writing our own news that represented our views and most of all sharing through social media. We overcame the name calling, fake polls, lies of MSM, Facebook/ Twitter censors, movie recording stars, corporate cronyism and stupid class & racial warfare in the streets. Every bit of it lead by the likes of George Soros, Hillary Clinton, Barrack Obama and the DNC. Note: The corruption at the federal level filters down to State & local governments. Waco is a prime example of corruption by the elite for the elite. Most of all we overcame their billions of dollars and elitism arrogance. To this we at Texas Biker Radio News and our Sponsors at Sons Of Liberty Riders MC we say "thank you". As the world is set to reject globalism which is nothing more than the elite's attempt to gain power, control you and enrich themselves, we must continue the fight. Sunday, Italy is next to reject globalism. CLICK - Lets hope they succeed and the European Union collapses under it's own weight of elite arrogance and cronyism. Don't think progressive elitism is dead, we have them here in our own back yard and in both parties at all levels of government. 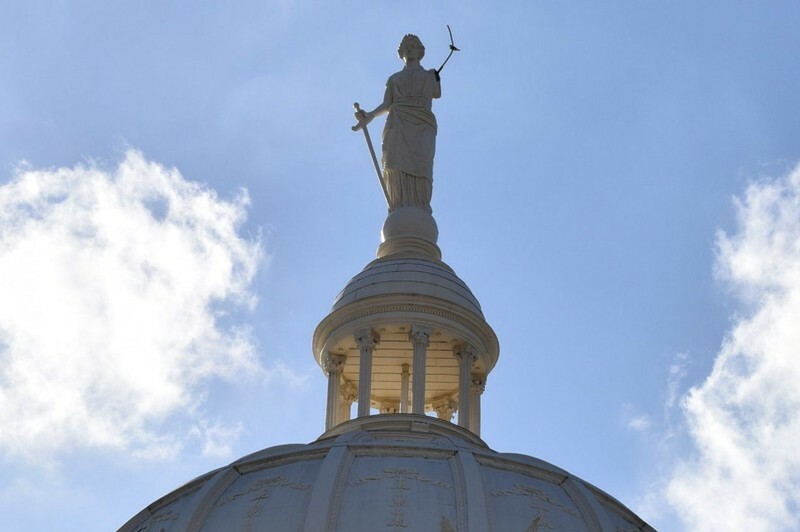 The Waco judicial / law enforcement system is a prime example of elites having each others backs. Cronyism and nepotism runs rampid through their ranks. It's not hard to figure out that wolves are in charge of the hen house called McClennan County Judicial / Jails. One of our proudest moments at TBRN was our All For 1 Protests in front of McClennan County Courthouse (people told us we would die) and defeating Sgt Patrick Swanton of Waco PD, LE like most elite organizations the end justifies the means. Swanton to this day continues to try and paint us all as criminals. 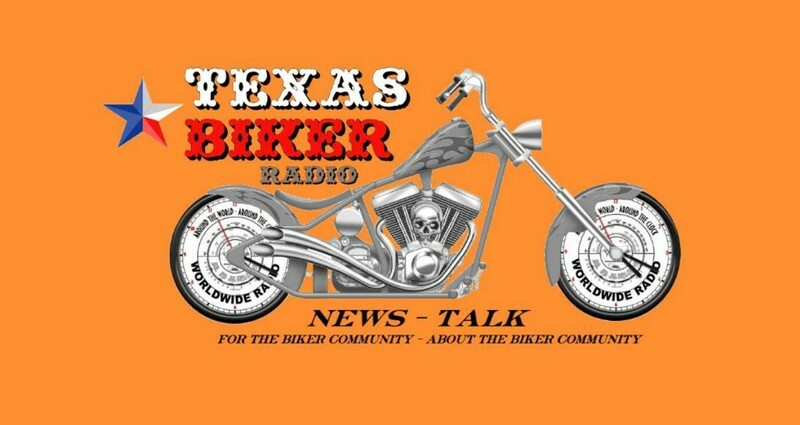 We say thanks to the 43,109 Waco residents who visited our Waco resident page at texasbikerradio.org. Patrick Swanton will never be Sheriff of McClennan County. For many Bikers December is the month of Toy Runs & Giving t he truth of it is these type activities go on all year long for different charities and Biker families that are in need of help. We've never been so proud to be a part of such a giving group of people who strive to take care of their own and others. This must continue with vigor and publically. We can't continue to let us be painted as thugs and criminals for nothing is further from the truth. Too Many Biker Deaths due to traffic accidents, we've seen way to many, it's been almost every other day we hear of one of our brothers or sisters (in some cases both) who have passed. We feel drunk driving and preoccupation with cell phones are the contributing factors. Even motorcycles are now equipped with gadgets that will take your eyes off the road. Watch you buddy or sister do not let them jump on their bike drunk. Get 'em a ride home, stay with them, save a life. 2017 has new promises for us all, it's up to us to set the records straight, up to you to get involved in something bigger than yourself. This is a movement by Bikers for Bikers. Truth and the Constitution are on our side. If your not part of our Legislative Strike Force why not? Get ready and Let's Roll..